Cloudy Lemonade concentrate that tastes as good as home made lemonade but without the preparation. Simply add 40ml of cloudy lemonade concentrate to 210ml of still or sparkling water, add ice to create a refreshing 250ml low calorie drink (67 calories). Dosage can be increased or decreased according to personal taste. 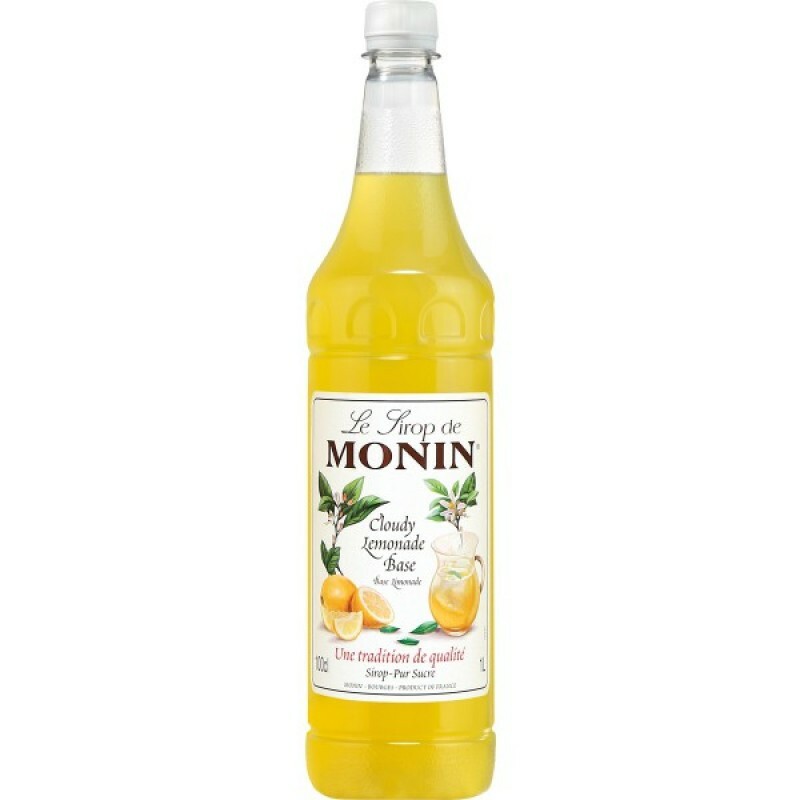 Add a shot of any other fruity Monin syrup to make an extensive Lemonade menu.